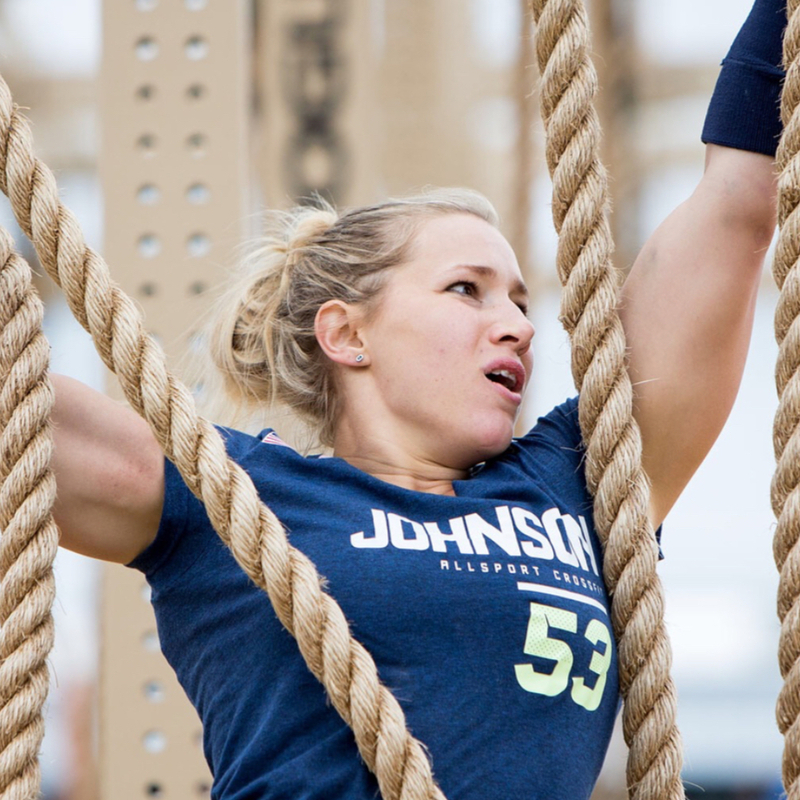 When 2016 Reebok CrossFit Games rookie Alexis Johnson started CrossFit in 2013, it was to turn her life around after battling an eating disorder that left her weighing 88 lb. After just one year, not only did she regain her health, but she qualified for the 2014 South Central Regional. After two top-12 regional performances in 2014 and 2015, the former gymnast and current Ph.D. student (algebraic geometry at Rice University) and AllSport CrossFit trainer made her CrossFit Games debut in 2016 with a 31st-place finish.